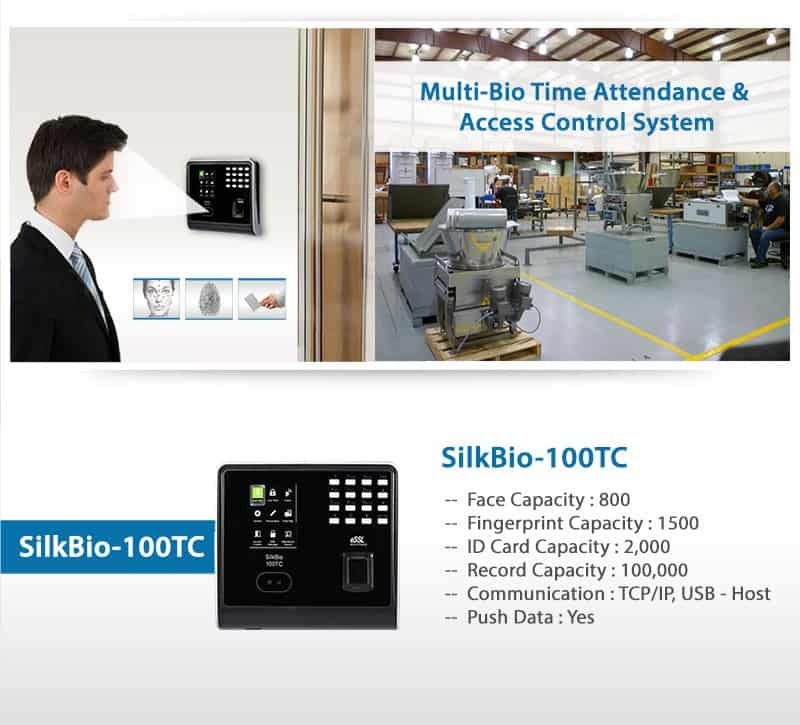 Biometric Attendance Machine is a standalone fingerprint Time and Attendance machine with Access Control system. Records IN and OUT status. Available in low price but with good performance. Designed especially in the purpose of popularizing the fingerprint products. It could store 3000 fingerprint templates and 100,000 transaction records. It will bring you much profits because of its low price.